CAUTION: NOT A NORMAL SHOW. Good news and bad news: The good news is that Halloween gets to last a week longer this year! The bad news is the reason for that being we're pushing our Are You Afraid of the Dark season 2 show back a week. If you were itchin' for it, sorry. You'll have it next week and you'll be able to feel nostalgic for Halloween '93 AND '13 at the same time. The other good news is that we have an intense makeshift podcast this week. 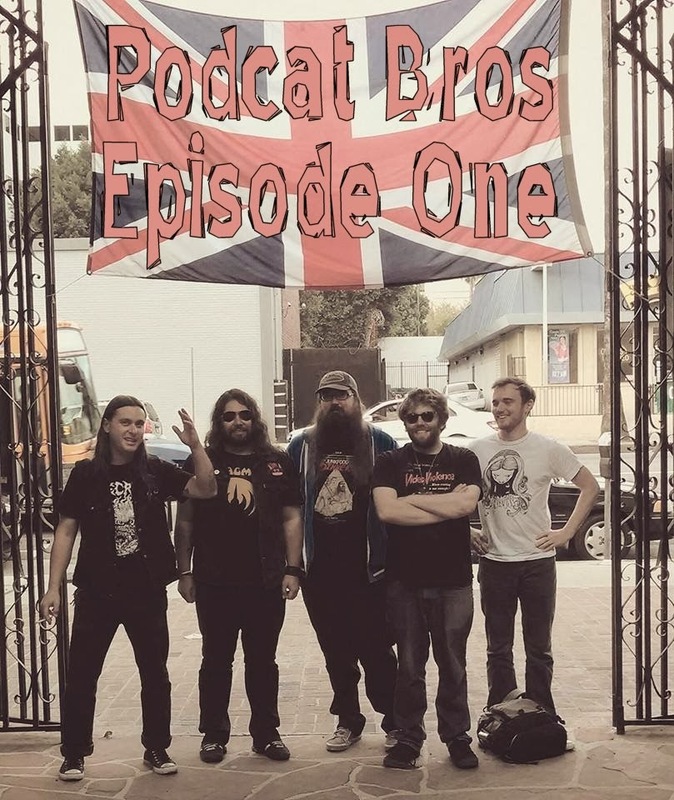 Parker and Frisbie actually met up in real life in Los Angeles (the city of Flea) and recorded a show. And, wouldn't you know it! Mark (co-founder of Junk Food Dinner and Kissing Contest) showed up, too! And it didn't end there because Cory and Shelby from Illogical Contraption showed up, too!! Sean from JFD was supposed to be there, but he was out doing LA stuff (surfing, signing contracts). We didn't structure this, or use real mics or edit it at all. So the audio quality isn't great and there may be long stretches where we order food. 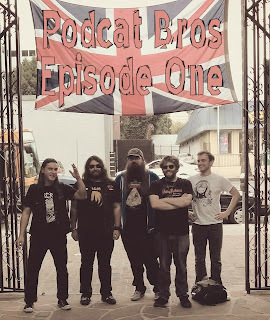 But we discuss the beginnings of both JFD and Pool Party, movies, oki dogs, ghosts, British stuff, irony and so much more. And thanks to Cory for being a professional and taking the lead! Donloyd Here if you go to the real Oki Dog. Leave us a review or rating on itunes, please! Consider it a treat! Or like us on facebook and get down with all the fresh news about the show.